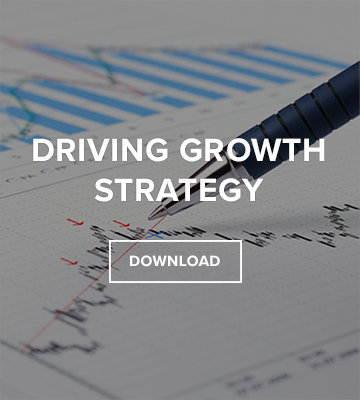 When it comes to driving growth strategy, the CFO has the unique opportunity to lead by example by effectively communicating expectations, targets and compensation. The CFO is the connecting force between all the moving parts and people in driving growth strategy, ensuring that what gets measured, gets done. This Special Task Force Report written 'by CFOs, for CFOs,' provides actionable frameworks, lessons learned and recommendations that finance leaders can utilize to drive growth dramatically in your enterprise. Cyber threats aren’t going anywhere and finance leaders must have an accurate and complete understanding of enterprise risks and security stance. For this to be successful, CFOs must work with colleagues across the enterprise to ensure that investments in cybersecurity align to business objectives, protect the company’s most vital assets, and mitigate the risks that carry the highest damage potential in both the short and long term. 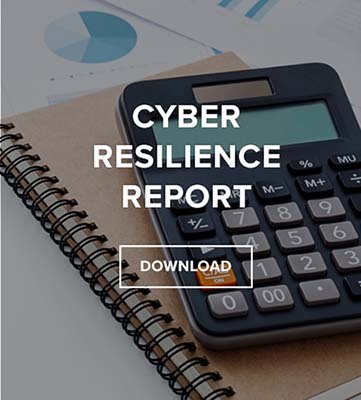 This Special Task Force Report on Risk Monitoring: Cyber Resiliency discusses the important role that the CFO has in risk management and crisis situations. This Special Task Force Report was created with the intent to provide actionable insights and tools for finance leaders, on key areas of M&A planning and execution. Members drew from years of professional deal experience to provide a detailed look at best practices for successfully completing transactions. 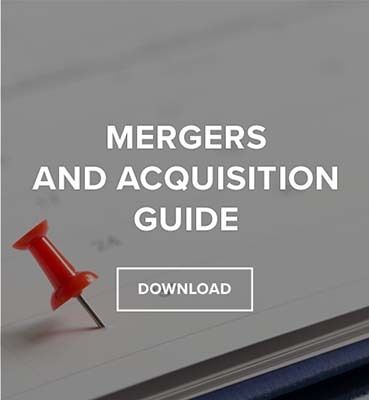 Through the provided tools, finance executives will have a better understanding of how to manage the complex and dynamic process of M&A deal execution. We hope these findings will help today’s middle market CFO to lead and prepare their organizations to operate effectively during the course of any transactions in which they participate. 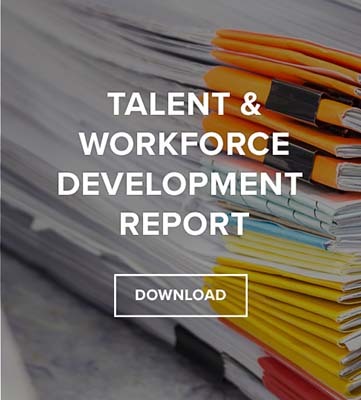 This Special Task Force Report was created with the intent to provide actionable insights and tools for finance leaders on key areas for Talent and Workforce Development today. STF Members provided a detailed look at hiring methods and challenges, and suggestions for employee development and retention. Through the tools provided in the report, finance executives will have a better understanding of their employees and what motivates them. These findings help today’s middle market CFO to address team and leadership concerns in most effective manner, by CFOs, for CFOs.